Multitestor tested for voltage. 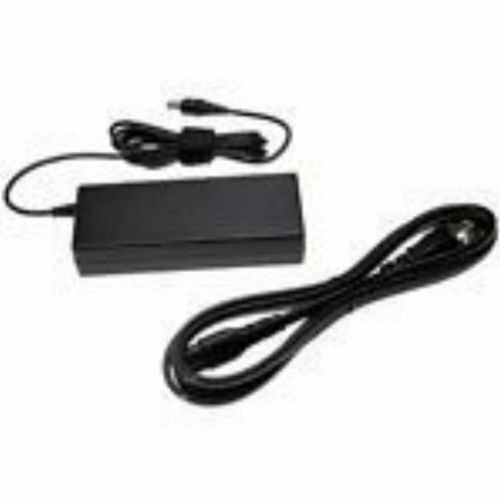 The ac POWER CORD is INCLUDED (a $9.95 value for FREE). This is a voltage EQUIVALENT power supply for some SONY TVs. 19.5v 6.2A. Plug has center pin. Please determine your need before purchase. Questions are encouraged. Photo is generic. Shape, size or color may differ. S&H in the contiguous USA is $6. (insured shipping). Please see other interesting items by JGritUSPS DELIVERY TIME: As stated in the item listing, seller will drop-off your item to the USPS within 5 days of receiving cleared payment. How long it takes to deliver to your door is strictly within USPS control and not within the control of seller. Please leave 5 stars for seller 5 day drop-off time. Thankyou.